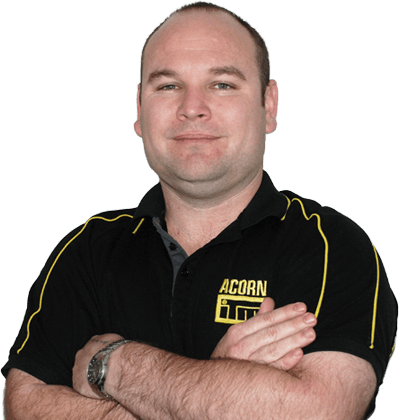 These roles are responsible for meeting the general detailing and estimating requirements of Acorn ITM as part of the Detailing department of the business. From supplier’s Plans, detailers primarily work with Pryda Build to create detailed drawings in order to provide all necessary Quantity Surveying information. This role focuses on the manufacture of frames, trusses, building sub components and systems and support with the manufacture of advanced prefabricated solutions created by the company. The position encompasses all production activities, including but not limited to: cutting, nailing and pressing of timber, stock counting and management, off site service and support, customer service, stock movements, Enterprise Resource Planning (ERP) system interface, staff training and support with logistics. We are always looking for customer service focused people to join our Counter Sales, Yard and Wallboard teams. If you like to think of yourself as service driven and energetic, you could fit in perfectly.